Getting through the day is hard sometimes. How many times a day do you find yourself drifting off or losing focus? Probably more often than you would like. There are many things that cause this and the food you put in your body is actually a big factor in the problem, but I have a list of foods to fix this for you. There are several natural foods that can boost your energy and give you a little pep in your step. If you’re not familiar with what a super food is, let me tell you. 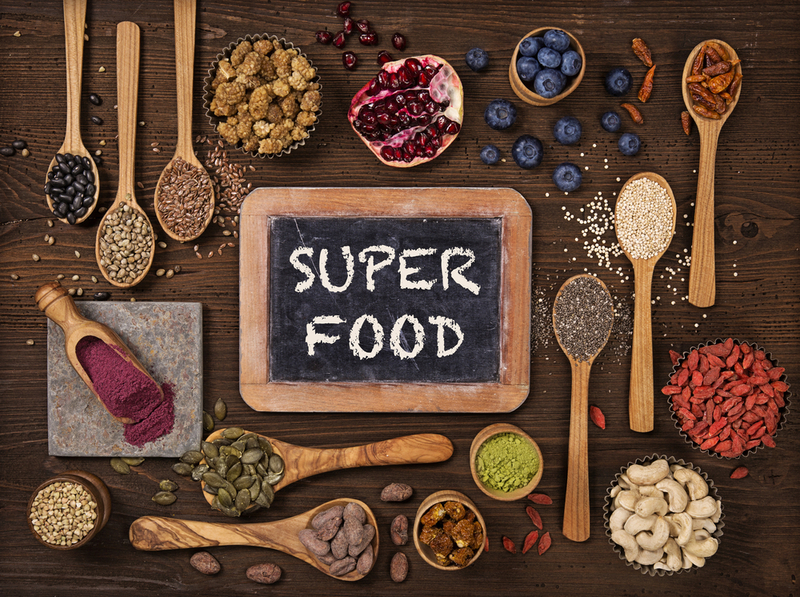 Super foods are very rich in vitamins, nutrients, minerals, electrolytes, and phytonutrients. You can see why these would be good for you, and there also low on calories so you can eat them and not feel guilty. These foods are going to give you that needed boost and make you feel good about eating them. The first one I’m going to mention is pretty common, coconut. You can eat the flesh of the fruit, you can drink the water, use the oil or butter to cook, there are so many ways to use this amazing fruit. The water in these are full of electrolytes and is sometimes even used for blood transfusions. 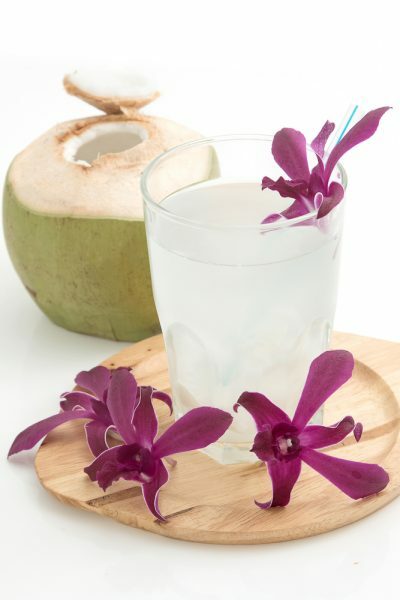 It is ideal for rehydration and is full of potassium, and it even has some intense antiviral properties. It also has a mineral that help to keep you young looking called kinetin, which makes since considering coconuts spend so much time under the sun and don’t wilt. The meat also has some good effects on your body. Its very high in protein and fiber. It’s also great for saturated fats (I know that sounds bad but wait, you actually need this stuff) and the fats in coconut is proven to be great for your skin, thyroid gland, nervous system and even your immune system. The oils and butter of coconut also share these benefits and is a much healthie alternative to their counterparts. Another food that’s great for you is a fruit called a goji berry. It’s a fruit found in Asia and dried to be shipped to the rest of the world. They are considered one of the most nutritious fruits in the world because they’re full of minerals, protein, antioxidants, and amino acids. The vitamins it has traces of include vitamin E, C B1, B2, and B6. They’re known to improve sexual function, boost libido, improve vision, and help your immune system. They are what I consider the super food of superfoods. 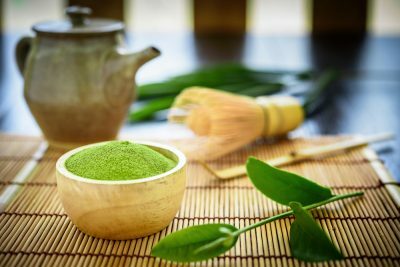 Matcha is also a superfood, though you’ll have a hard time finding it in any other form but powdered. It’s a root that comes from Peru and is doesn’t grow in many climates, so it’s typically died and powdered for consumption around the world. It’s well know for it’s ability to balance hormones, and it increases a man’s fertility. It enhances your libido, stamina, and strength, while decreasing stress. It also is going to provide you a boost of energy to last you through the day. It contains vitamins B1, B2, C, E and iron, as well as, magnesium, phosphorus, calcium and potassium. It also contains some trace minerals like selenium and zinc. It’s great for conditions such as tuberculosis, depression, poor memory, malnutrition, fatigue, and anemia. So, you should really consider adding this to your die, it is going to give you so many benefits. Flaxseeds are next on my list. They, along with their oils, are the richest in the fatty acid, Omega-3. These are important to your health, your body doesn’t produce them itself, so you must get it from outside sources. A problem we all face though is consuming too much Omeg-6 and not enough Omega-3, but flax seeds are one of the few foods that have both in perfect harmony to the body’s needs. They are necessary for your diet, to help you feel healthy and happy. Like flaxseed, hempseeds and their oils are great for you as well. Instead of the Omegas, you get protein (yum.) In fact, hempseeds are one of the only complete source of protein and are filled with enzymes and other great properties. They are an immune booster and another source of those fatty acids you need, causing a decrease in inflammation. They have a great balance of amino acids and are rich in minerals including, potassium, calcium, iron, phosphorus, magnesium, sodium, copper, silicone, zinc, and so many more. Get creative with your intake and reap all the amazing benefits. And at least I bring you a favorite, chocolate. Sorry to bust your bubble, but I’m not talking about those wonderful bars you can get from the grocery store, but the raw organic kind. Cocoa, as it’s called in its raw form, is fantastic for your body actually. It’s a great weight loss and energy boosting food. It has antioxidants, along with, magnesium, chromium, zinc, iron, manganese, copper, vitamin C, phosphorus, and so more. It also contains the mood-enhancer tryptophan, which is needed to produce serotonin. This causes the same effect as the feeling of love on our brain and also decreases stress. It’s a food that’s going to make you look and feel amazing. Know that you have been schooled on some amazing super foods, I hope you will add them to you diet. They’re going to give you energy and increase your productivity along with so many other great benefits. There really is nothing bad I can say about these foods, great for you while also keeping your trim and in shape. They’re perfect additives to smoothies and every meal. So hopefully you can have a better happier day and a great steamy night. These foods will help you tackle all of life’s obstacles and feel amazing doing it.